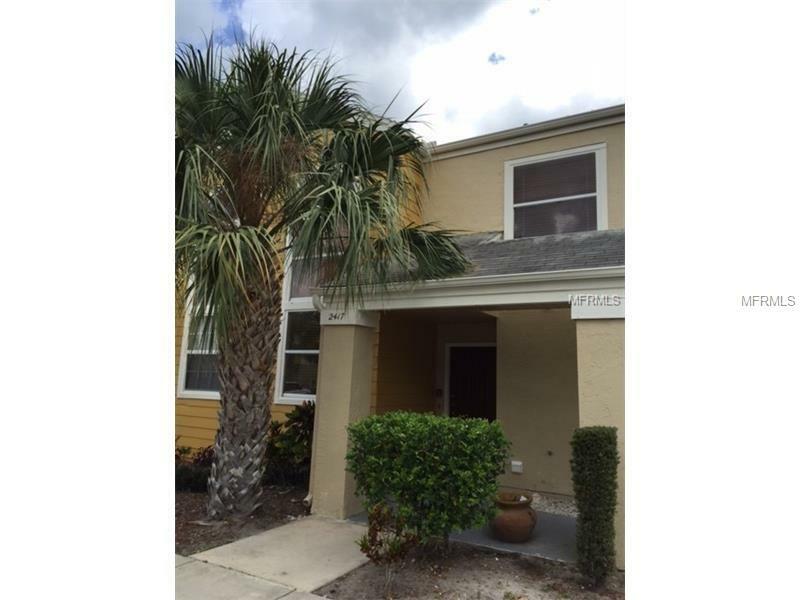 Nice and well located townhouse, 2 beds / 2 baths. Laminated floor on stairway and in bedrooms. Upgraded bathrooms. Plenty of windows that make this townhouse bright and breezy. Only few minutes to drive to "The Loop" shopping center and "Walt Disney World"